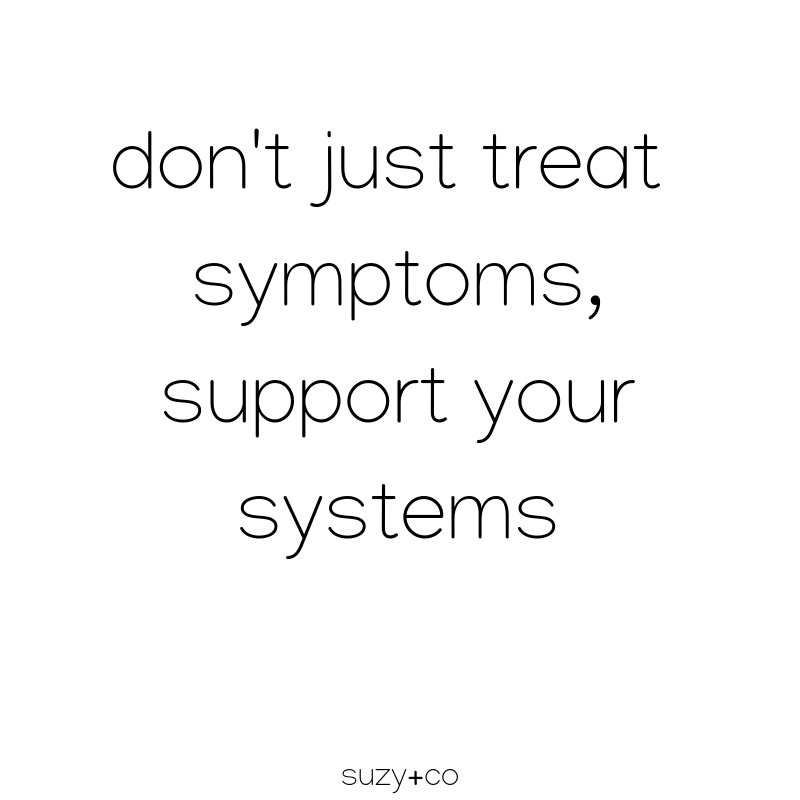 You can simplify your life to support your systems, not just treat symptoms. You can simplify your well-being to thrive & not just survive. But sometimes treating the symptoms seems more simple. Treating occasional head tension so you can go on with your day makes life simple. Treating congestion so you can breathe seems quicker than supporting your respiratory system. Treating a blemish seems quicker than supporting your hormones and liver. But enhancing your well-being doesn’t have to be complicated. Supporting your body systems does not have to be complicated. Balancing hormones can be simple. Supporting your immune system so that you are living way above the wellness line can be simple. Supporting your respiratory system can be simple. You don’t just have to treat the symptoms & wait for the next symptoms to come along. It's about doing small things daily that enhance wellness. It's about paying attention to sleep and then putting yourself to bed sooner. It's about paying attention to your foods and then adding in a few more veggies. It's about paying attention to stress and stopping to breathe for 5 minutes. Little changes every day can help support your body systems to improve your health. And the things you put in your body and on your body can and should support it and not make your systems work harder to keep you healthy. Not everything has to be organic, natural, chemical-free etc. But if a big portion is, your body will thank you and you should have less symptoms overall. 4 years ago as part of our quest for the best wellbeing and a more simple life I bought a diffuser and oils kit. 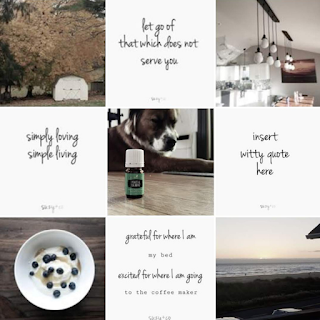 You can read more about simple essential oils and if it is right for you. 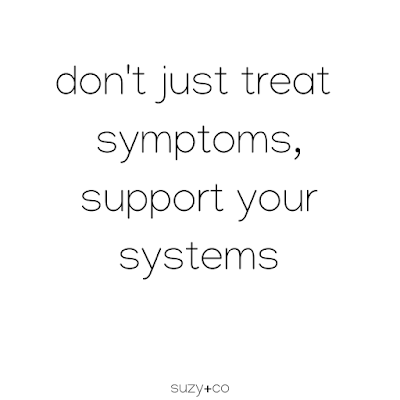 And if you find yourself constantly treating symptoms, no matter how minor they may seem, really think about consulting a health care practitioner to see if there is something going on. Supplements can be a fantastic addition to your health regimen, but if you are constantly experiencing issues, even taking a natural supplement for them is not ideal. You really want to get to the heart of why you are experiencing those symptoms. Supplements should support your body; not be required to make it work. You can simplify your life and health to enhance your wellbeing. It does not have to be complicated.